We will be replacing the studio carpet (with more carpet. 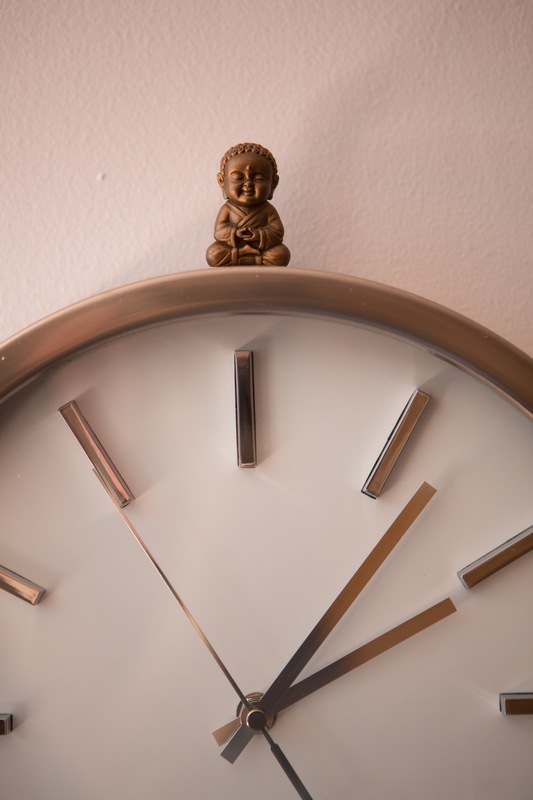 We have looked, we have tested, and carpet really is the best and safest flooring for a hot yoga studio). We will also be replacing the mens shower flooring. We are sorry for any inconvenience caused, but hopefully a beautiful new carpet will make up for it! All day Saturday 11th August 2018. Offer cannot be used in conjunction with any other offers/discounts/concession rates. 10 Class card activates on day of purchase and then you have 6 months to use all 10 classes. Only one purchase per student. 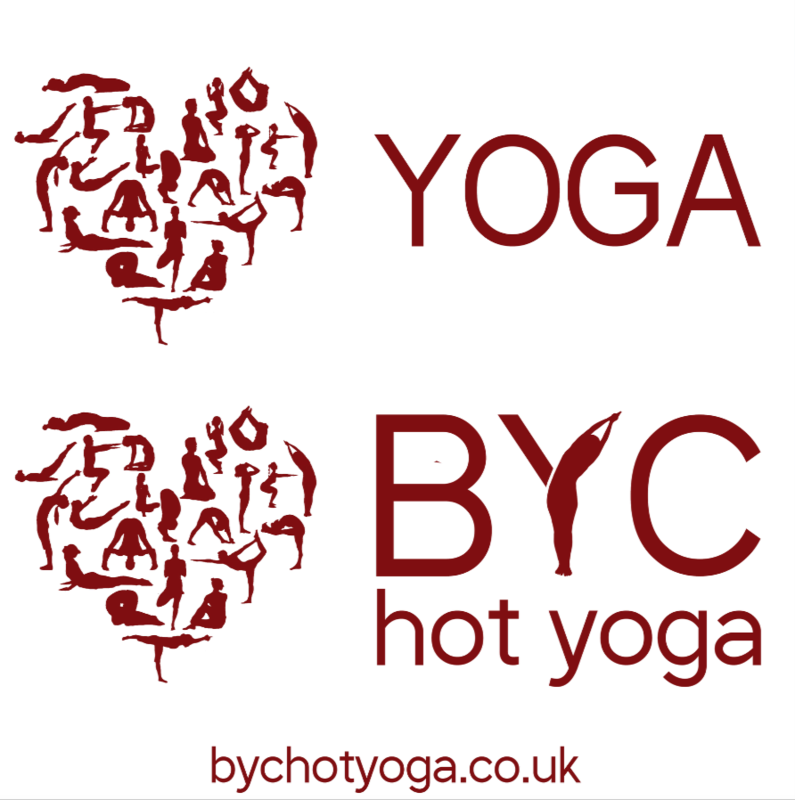 All BYC class cards are non refundable, non exchangeable & non transferable. During August 2018 there is a slightly reduced afternoon schedule at BYC. Please see our website and social media for up-to-the-minute information.